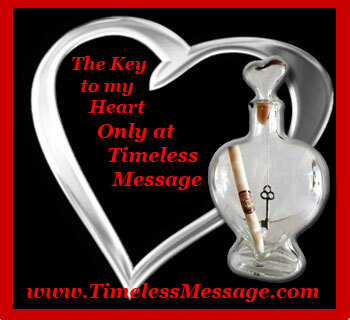 There is something romantic and inspiring about couples that stand the test of time. 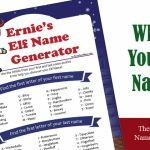 Whether the couples come from historical references, literature, tv, comic strips, animated films or the real world, these couples are almost all known by their first names. Our Famous Couples Trivia Games offer a mix of couples that should be challenging for all ages. Famous Couples Game one is skewed to an older audience with references to classic couples and Famous Couples game two has more modern references to movies, real couples and animated couples. 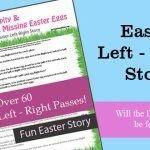 Both printable games provide a challenge and fun to wedding/bridal showers, ladies nights and Valentine’s Day parties. 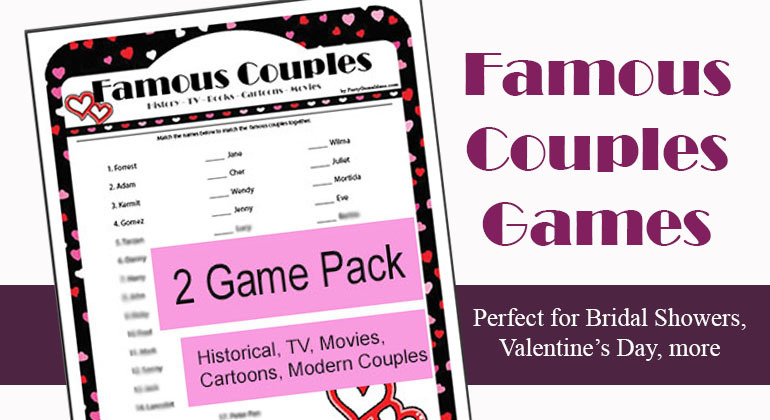 Famous Couples 2 Pack is challenging, fun and entertaining. It is perfect for romantic events, couples dinner parties, and gatherings among girlfriends. 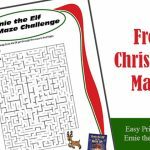 This printable game includes 2 Famous Couples games, answer keys, instructions and tie-breakers. Just purchase and the PDF file will be emailed to you. You will need Adobe to print the file. 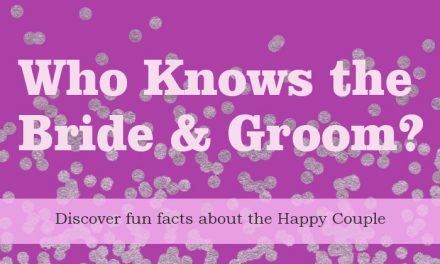 Party Game Ideas Famous Couples Trivia games use couples from books, movies, tv and real life. Most people will recognize many of these Famous Couples, but there area a few on each list that should stump each player. 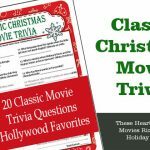 We recommend that you play this as a timed trivia game, that way the pressure is on to figure out the answers quickly. 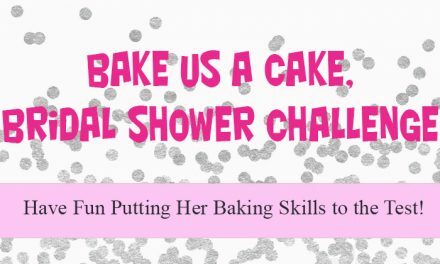 This way you can properly plan your bridal shower, girl’s night or Valentine’s Day party. Our Game 1 Famous Couples Game is a more classic game and has couples from Adam and Eve to Ken & Barbie. 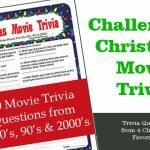 This trivia game works well for the 30 and over crowd, with references to the 50’s, 60’s, 70’s and older. With this in mind, you may want to consider grouping guests together rather than individual play. Famous Couples Game 2 – references pop culture, 90’s, 2000’s and more contemporary couples. This game is easier for the under 30 crowd and challenging to those over 30. 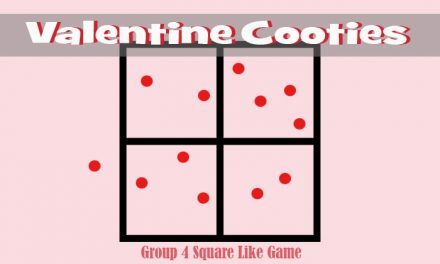 We created two Famous Couples games to two hit different groups and mix things up a bit. 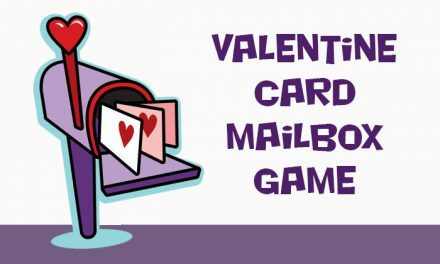 We hope you enjoy this romantic printable game that can work for Valentine’s Day, wedding and bridal showers, couples dinner parties, and girl’s nights.